CVS.com has a printable coupon for buy one get one free Starburst singles on their website right now. SEE BELOW in RED. You can print two. 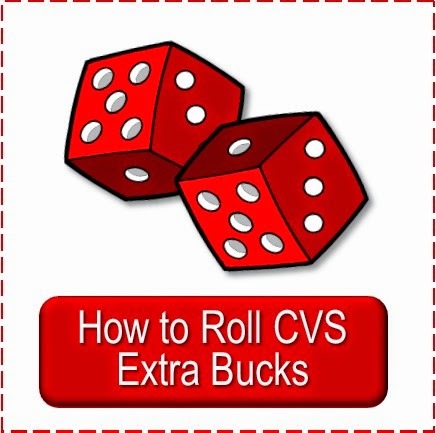 There is an upcoming extra buck deal in the CVS ad of 10/23 (will have it up later today) for buy 4 at $2 get $1 extra buck, Limit 1. If you use two of these coupons you will only pay $1 for the four and get $1 back. These will be a great addition to my shoe boxes for Operation Christmas Child! EDITING TO ADD: Readers are reporting this says "one per purchase." 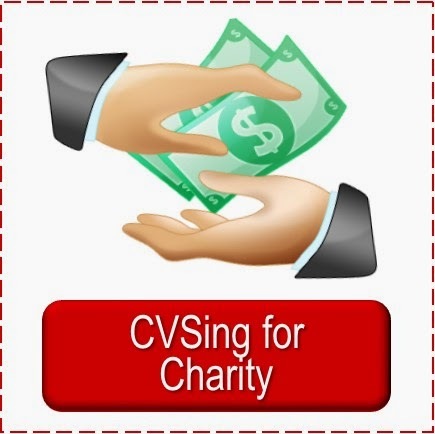 One per purchase means per item purchased--not per transaction, but often CVS coupons beep if more than one is used in one transaction. So you may have to do two transactions. EDIT 10/17 7:00 PM : Looks like it is gone. These hot CVS coupons reach their limits quickly. 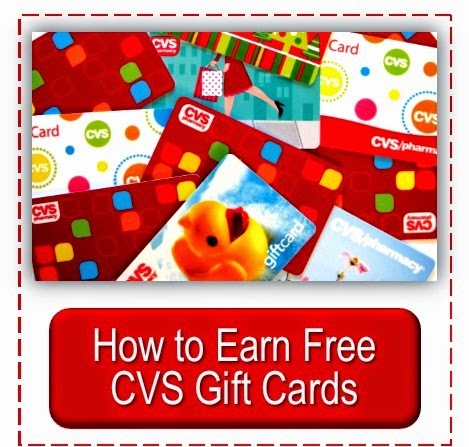 EDIT to ADD: Just got this info from TipResource.com: Watch this video at CVS.com and print the B1G1 Free CVS coupons--you can print two. The coupon states "Limit one coupon per purchase". yes, and you are purchasing 4 items. Thanks soooo much for that detail. I hadn't printed them when I wrote this. 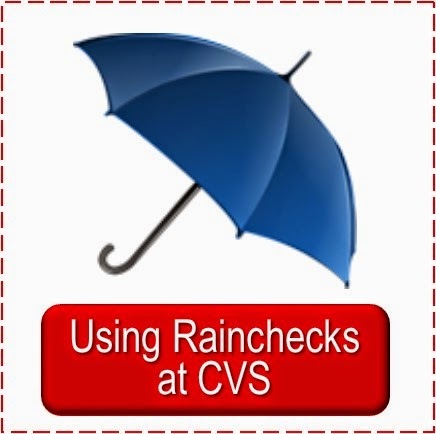 CVS coupons are almost always limited to one per transaction. You should be able to do two transactions and still get the extra buck back. 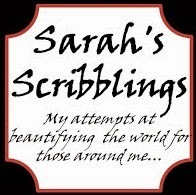 I'll edit the post to include the details, thanks again. 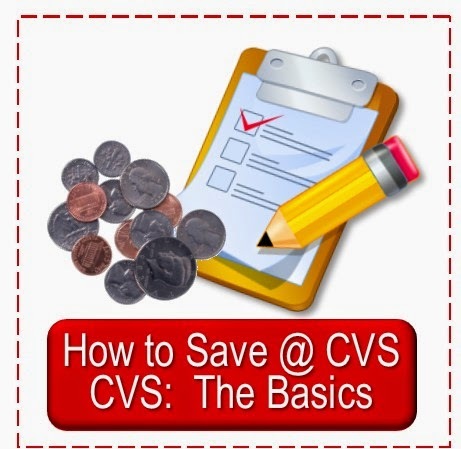 As Anon said, per purchase is per items purchased, not transaction, so you should be fine, but as I said, CVS coupons often are limited to one per transaction--the second one beeps. i didnt' see the coupon on the website. what area code are you using? I went to see because I didn't remember putting in a zip--but it is gone now. These hot coupons go quickly. Sorry you missed out. Hi Cheryl, I got a scanner Q today for "buy one Skittles, Starburst, or Lifesavers 2 oz, get one free!" I had printed a while ago from the Target site, a manufacturers Q for $1 off 2 bags of Skittles, 1.8-2.17oz bags. Can I combine the scanner and man. Q for this deal? I was thinking of getting 2 bags of Skittles, 2 Starbursts, using the Scanner BOGO Skittles, manuf Skittles, and a BOGO Starburst CVS coupon. This should make the total free out of pocket ($2 - $1 -50c - 50c) then get back $1 for a $1 money maker deal--am I correct? Thanks so much for your help. Anon, you can combine one CVS and one manufacturer coupon per item. So yes, you should be able to. But since they have changed their coupon policy and have a written one it seems there is often more confusion and you just may run into a cashier who says no you can't. But the scenario you shared looks perfect in theory :-). 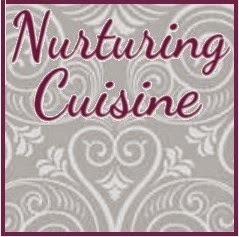 That's what's great about printing those coupons when you find them and hanging onto them.